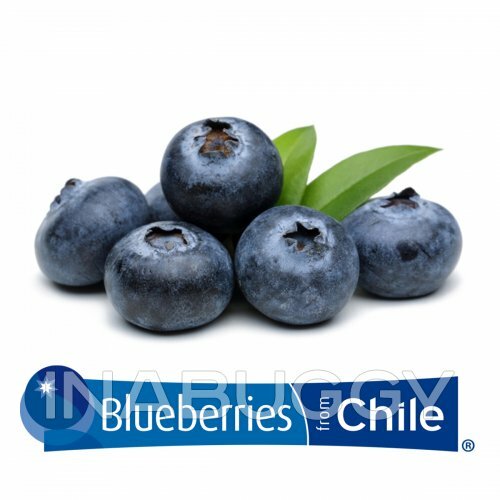 Place blueberries, water and granulated sugar in a small saucepan. Simmer for 6-8 minutes stirring regularly. As the blueberries warm and soften, smash them with the back of a spoon while they cook. After cooking, strain the blueberry sauce through a fine-mesh sieve, again using the back of a spoon to pulverize the sauce and push it through the strainer. Transfer strained blueberry sauce to a lidded container and cool in the refrigerator until thoroughly chilled. 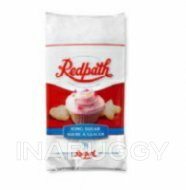 (You can make this sauce and store it in the fridge up for to two days before you make the frosting.) 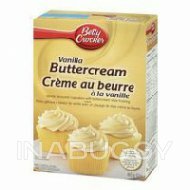 In a standing mixer with the paddle attachment, or in a large mixing bowl with a hand mixer, blend butter and confectioner’s sugar. Slowly drizzle in cream, then add 2 tablespoons of blueberry syrup. (Save any remaining syrup to use on your morning oatmeal). Finally add red food color one drop at a time until desired color is reached. 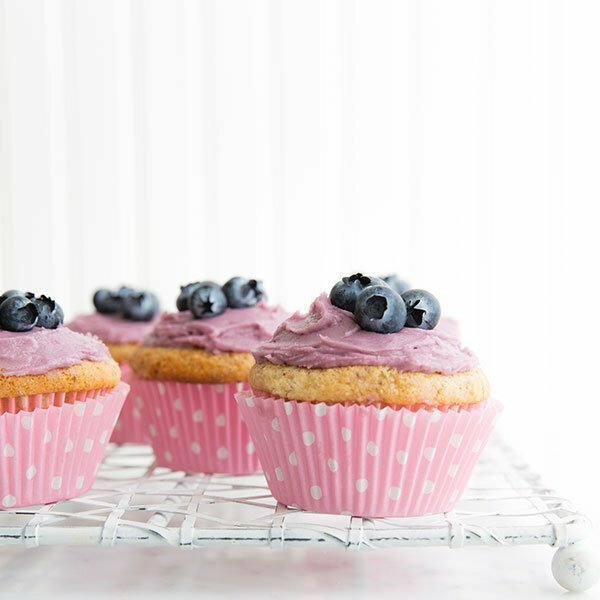 Top cupcakes with blueberry frosting and add a few of fresh blueberries to each cupcake for the final touch!